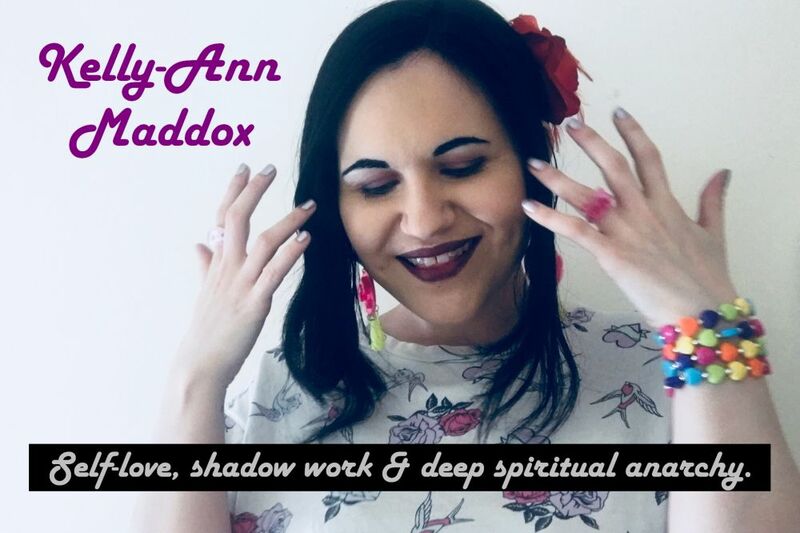 Kelly-Ann Maddox: A Huge Witchy Haul and a Tonne of Talking! A Huge Witchy Haul and a Tonne of Talking! I've acquired some stuff over the past few weeks and decided to showcase it in my undeniably chatty fashion! I love witchy hauls which go into the fine detail of reasons for the purchase, thoughts about the best tools for a particular job and whatnot, and I don't tend to take purchases lightly so I do a lot of thinking about what I'm purchasing at the time. I had a great time doing this one!